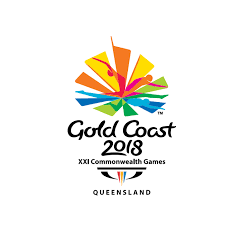 The BBC has been awarded the rights to cover the 2018 Commonwealth Games, to be held on Australia's Gold Coast. It will be the 17th consecutive Commonwealth Games to be covered live on the BBC. Despite the event taking place in a time zone 9 hours ahead of the UK in April 2018, the BBC will show "no less than" 180 hours of live coverage, plus daytime replay and peak-time evening highlights across BBC One, BBC Two, the BBC Sport website, iPlayer and national and local radio. As a sign of the times, the announcement from the BBC makes no mention of the BBC Red Button or specific BBC Radio outlets, acknowledging BBC plans to cut the Red Button service and following on from recent speculation about the future shape of BBC Radio 5 Live, the normal home of major sporting events on BBC Radio.